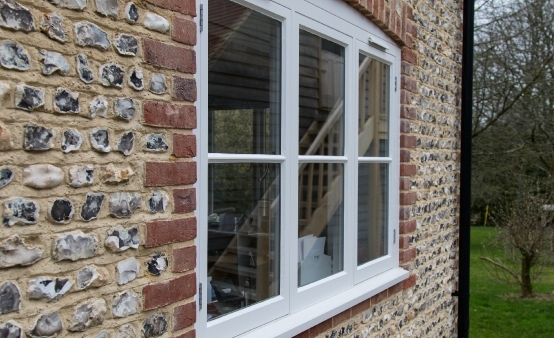 We produce a wide range of windows made to measure including casement, sash, bay and dormer windows in all types oftimber, finished or unfinished. Supply only or fully installed on site. 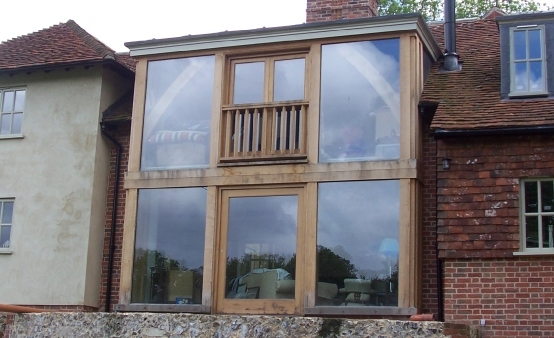 Windows can be supplied in wood primer finish for on-site decoration, full factory spray applied finish or oiled finish for oak windows. Ironmongery can be traditional stays and fasteners in a wide range of finishes or handle operated 3-point security locks. 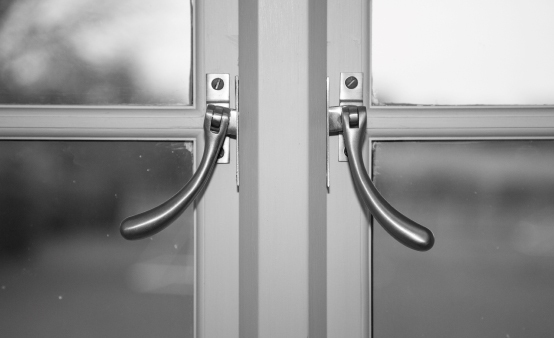 Double glazing in standard 24mm or slim 14mm units and single glazing for listed buildings.